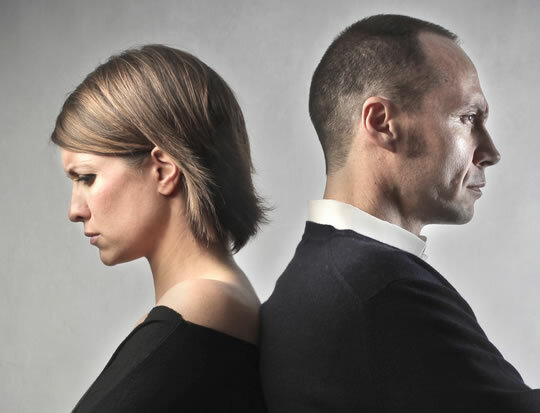 Arguing about this damaging subject predicts divorce, research finds. Arguments about money are the top predictor of divorce, research finds. While arguing about money, couples use the harshest language and the arguments are also more intense and last longer. Money arguments also take longer than any other to recover from. Naturally, then, the more arguments about money couples have, the lower their satisfaction with the relationship. “Arguments about money is by far the top predictor of divorce. It’s not children, in-laws or anything else. The conclusions come from a nationally representative survey of over 4,500 couples. “In the study, we controlled for income, debt and net worth. Results revealed it didn’t matter how much you made or how much you were worth. The researchers found that arguments from the very start of the relationship about money were a particularly bad sign. “You can measure people’s money arguments when they are very first married. People who are stressed about money tend to avoid the issue, which makes matters worse. “…people who are stressed are very short-term focused. They don’t plan for the future. The study was published in the journal Family Relations (Dew et al., 2012).